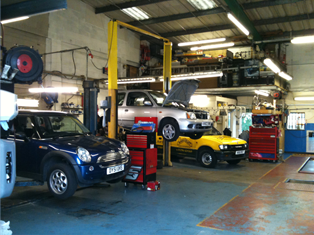 Thurkettle Vehicle Engineers have over 18 years of experience providing car repairs, servicing and MOTs in Aylesbury and the surrounding area, including Thame, Bicester, Buckingham and Leighton Buzzard. 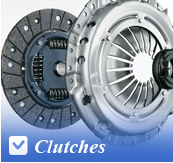 We offer an extensive range of repairs and services, including clutch repair, brake repair, cambelt replacements, air conditioning repair, MOTs and much more. 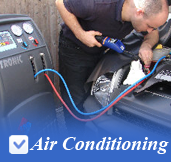 A local family ran independent garage in Aylesbury with over 50 years of experience, and we have the equipment and resources that our competitors can't match. 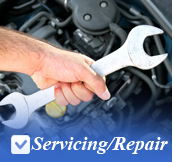 We can carry out small fleet work for businesses, in addition to professional mechanical work for the general public, and are very experienced in working on all makes and models of both cars and vans. 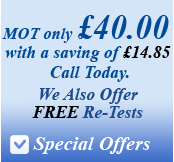 Thurkettle are MOT specialists, providing a while-you-wait service at excellent value. 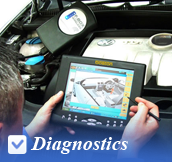 We will give you a detailed explanation of any faults or issues with your vehicle, and even offer you a free re-test after carrying out the required repairs. 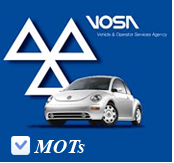 We have also been approved as a DVSA-Approved MOT Testing Centre for class 4 vehicles or vans under the weight of 3000kg. 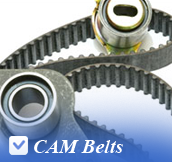 Providing an excellent level of customer service is important to us, and our thousands of satisfied customers are a testiment to our great work and service. We can offer appointments to suit you and a collection and delivery service, to ensure that our customers are fully satisfied. to none. 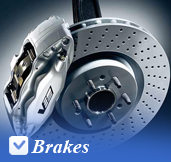 They do all of our cars.